Special limited edition yellow vinyl reissue of the legendary GBH UK punk band’s classic 1986 album! SKU: 9854. Categories: Cleopatra, Punk, Vinyl. Tag: GBH. Special limited edition yellow vinyl reissue of the legendary UK punk band’s classic 1986 album! 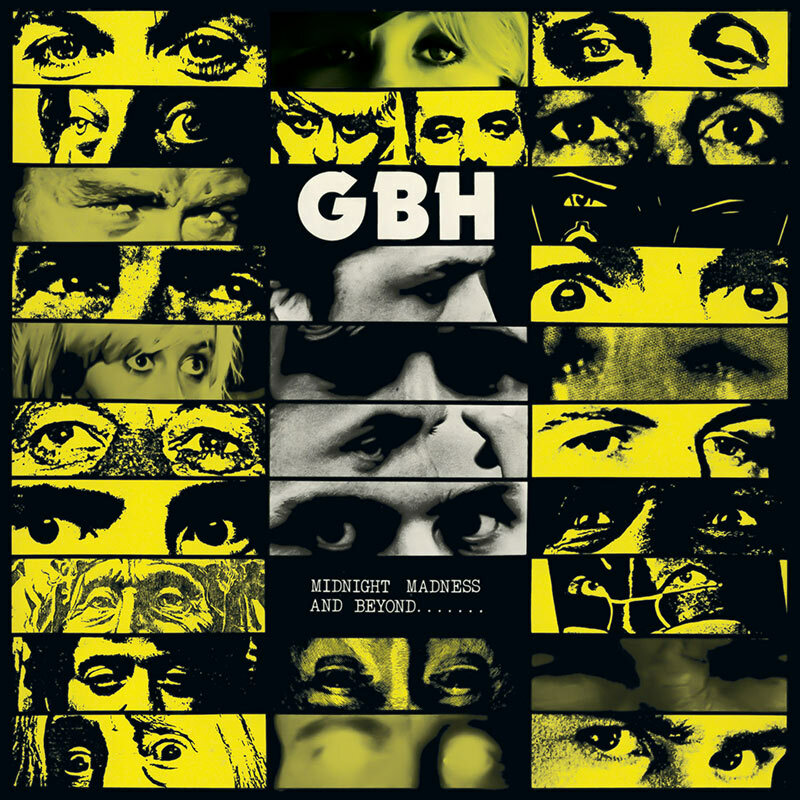 G.B.H. celebrated their 35th anniversary this year with a high profile US tour! © 2019 Cleopatra Records, Inc. All Rights Reserved.